This week in Kyoto, the cherry blossoms were at their best. I took full advantage of this perk of working in Kyoto by strolling around the Kiyamachi and Gion areas on my way home from work. 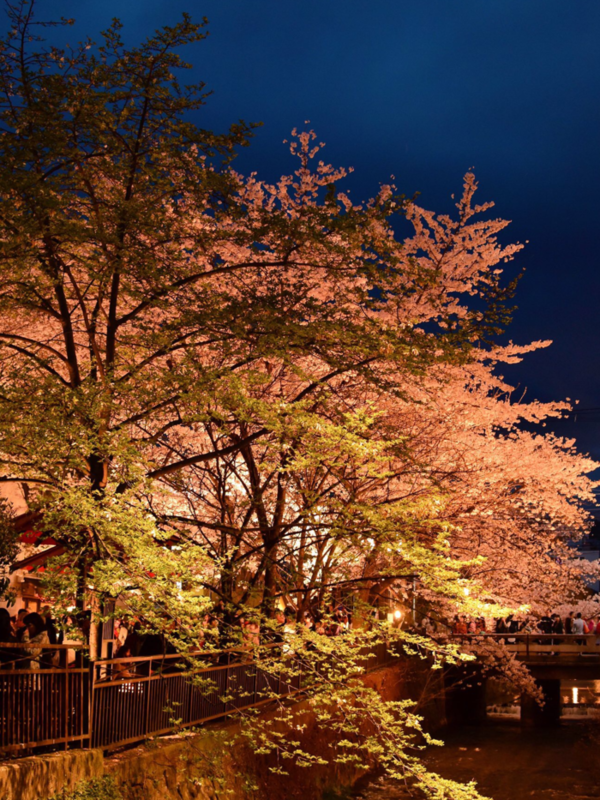 This is a photo of the cherry blossoms along the Shirakawa river in Gion. When a role configured host is retired, those host metrics remain in the role graph. However, until now, role information could not be referenced from the retired host’s details prior to being retired. With this update, a retired host’s role information, prior to being retired, is preserved and can be referenced from the host list and details. Role information will only be preserved for hosts that retire after this update. User entries are being sporadically introduced*1 in Mackerel Blog. This time, we are introducing blogs written in series format about Mackerel installation. Unfortunately, they are only available in Japanese. In fact, the collective experience of everyone’s efforts will lead to us making more help pages and references for installation procedures. For this, we are very grateful. *1:A formal guarantee for the link content is not provided. Additionally, any author who wishes for their link to be removed should contact us.